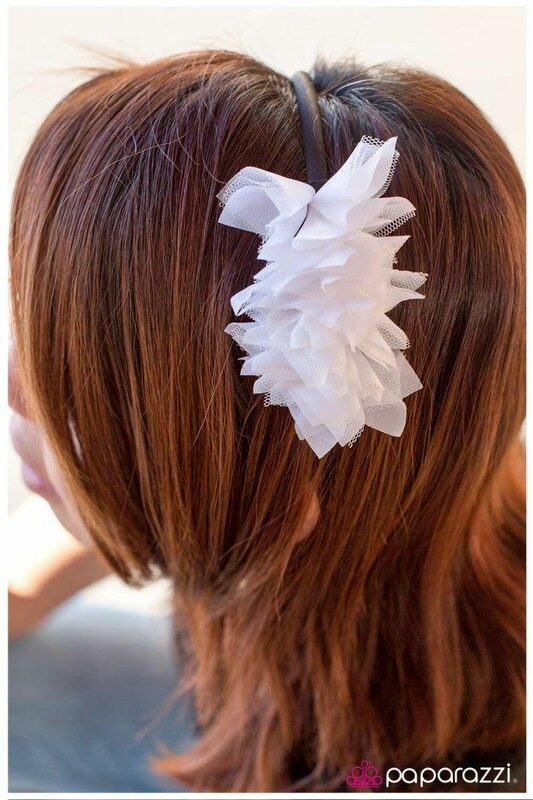 5 Cute Headbands For $5! 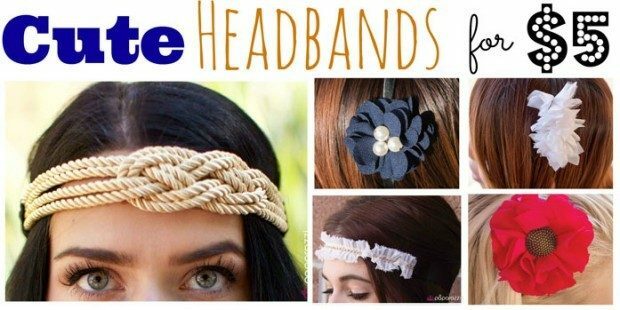 You are here: Home / Great Deals / 5 Cute Headbands For $5! 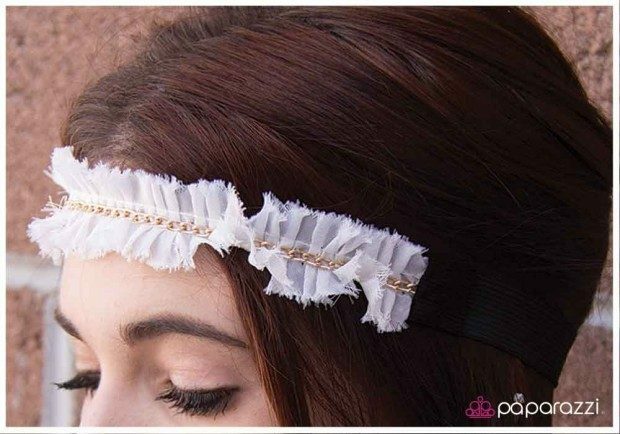 Check out these super cute headbands from Paparazzi! I love them all and the fact that EVERYTHING is only $5! 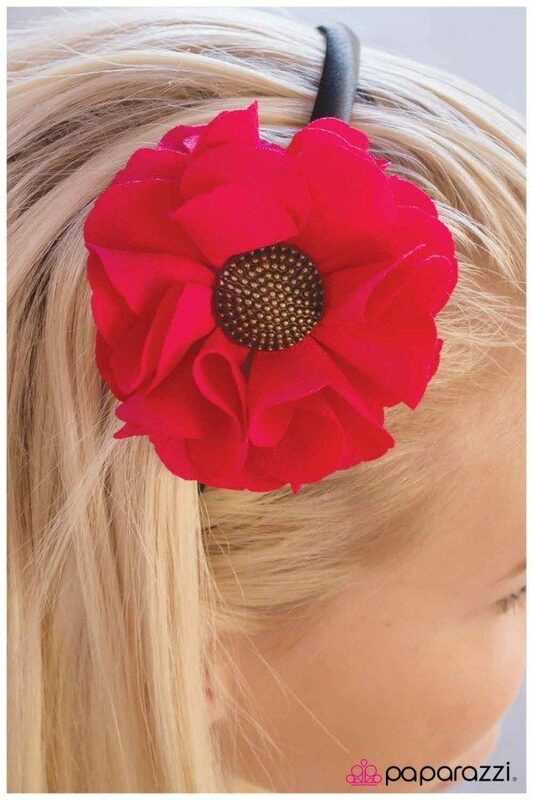 Today, we are featuring 5 cute headbands for $5! 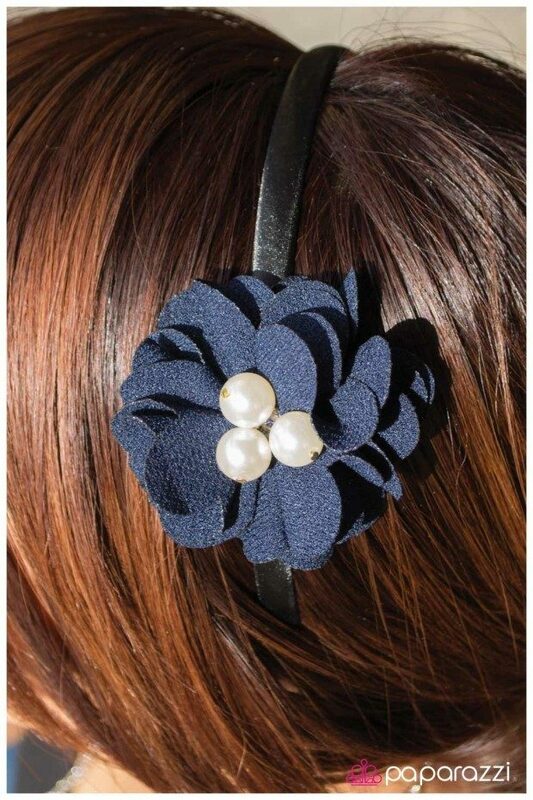 A cluster of three elegant white pearls is nestled inside a bloom of navy blue petals. Playful pink petals fan out around a large brass bead dotted with texture. Rich golden strands of tapestry-inspired rope overlap to create a central knot. The ropes attached to a stretchy black band for an adjustable fit. 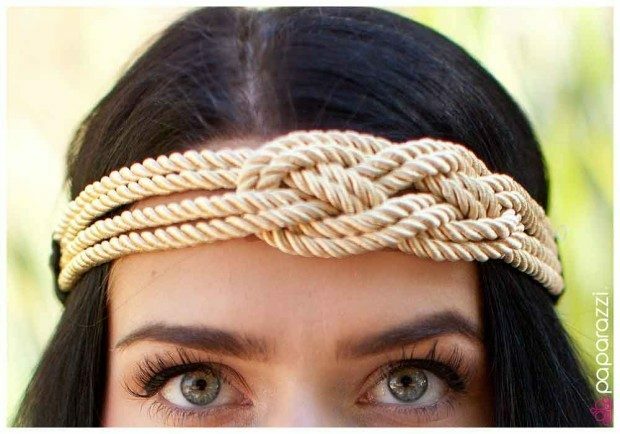 A brilliant gold chain is centered in the middle of vintage inspired white gathered fabric along a thick hippie headband. Squares of white fabric and white netting fan out together to create a perfectly distressed design.